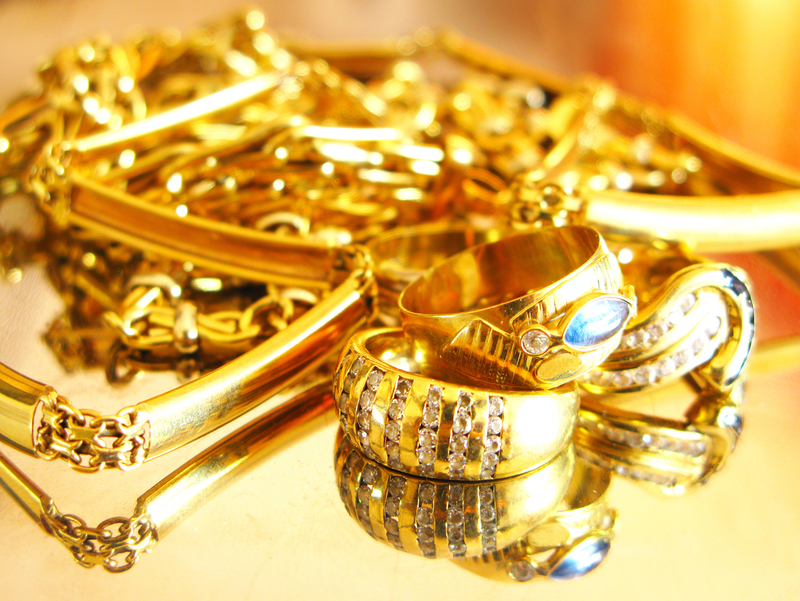 At Howard Jewelry & Loan, we offer a wide variety of services for your convenience. 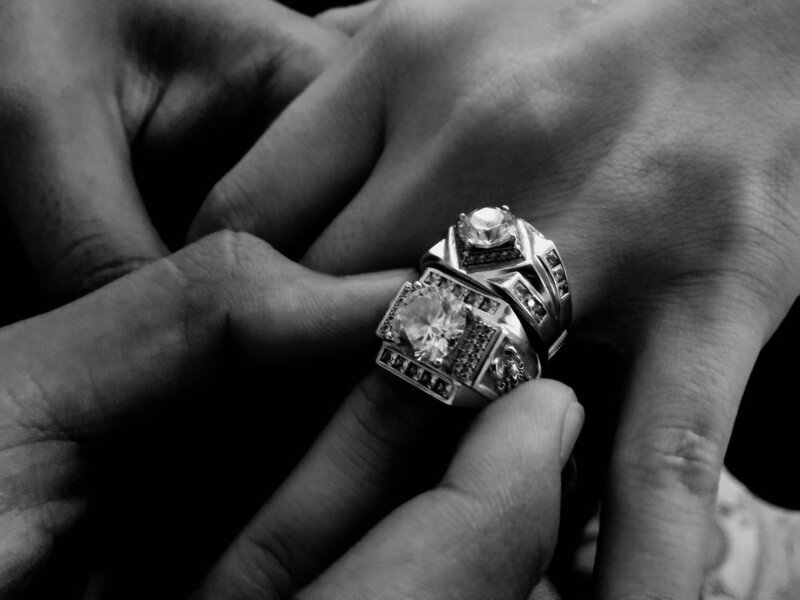 We have two experienced master jewelers on premise with over 50 years of combined experience. Whether you are looking for a simple repair or to design the exquisite jewelry piece of your dreams, we'll get it done for you. We also offer a professional watch repair service, whether you are looking for a battery replacement or a more complex repair on a complicated movement. Unlike most other pawn shops, we specialize in the direct purchase for cash of a wide variety of products, from diamonds, jewelry and coins, to gift cards, electronics, musical instruments and more. Finally, we would love to fulfill any collateral-based loan you may be interested in, whether it is for $20 or $20,000. Our loans are renewable and have a term length of 30 days with a 30 day grace period. On average, the whole process takes less than 5 minutes.